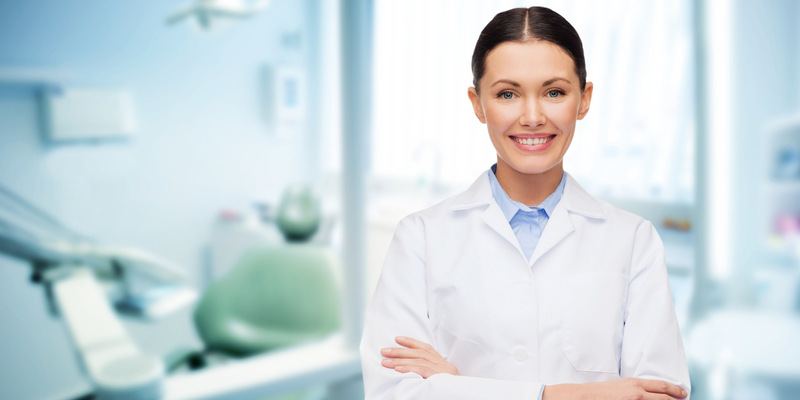 Here at Morden Dental Practice, we have over 60 years of professional experience in the dental industry. Feeling anxious when visiting the dentist can be an all too common feeling. This is why we provide a relaxed and welcoming atmosphere for all customers, ensuring that you are at ease. Our friendly team delivers a caring service to all patients we treat across the Wimbledon area. We’re proud that our customers come back time and time again. We offer full treatment plans with costs involved for all NHS and private patients. In addition, we offer an emergency service, oral hygiene service, children’s dentistry, and cosmetic dentistry. To enquire further, please do not hesitate to call us on 02085 422050. We believe that our cosmetic dentistry services are great value for money. Whether you require teeth whitening or dental veneers, our experienced dentists will always guarantee that you’ll be happy with the results. There are many reasons as to why you may require our teeth whitening services. A brighter smile can greatly improve your confidence. Our experienced team of dentists can help to eradicate stains caused by drinking tea, red wine coffee, and fruit juice. Smoking cigarettes can also stain your teeth, making them yellow and eventually brown in colour. You can transform your smile in just one treatment with our stunning dental veneers. 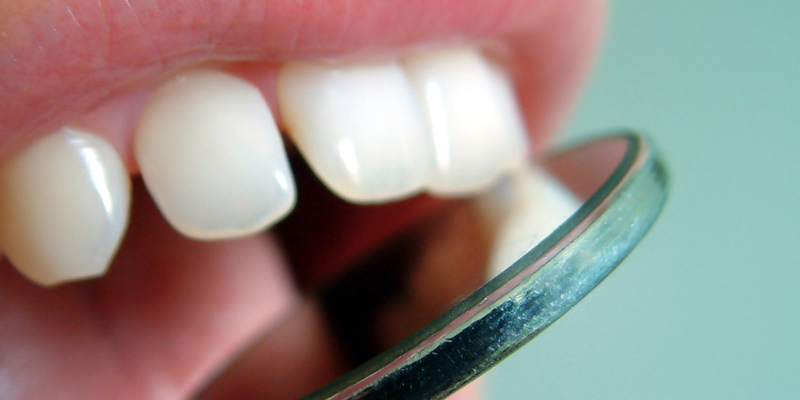 The veneers we use are made from a thin layer of either porcelain or plastic resin. 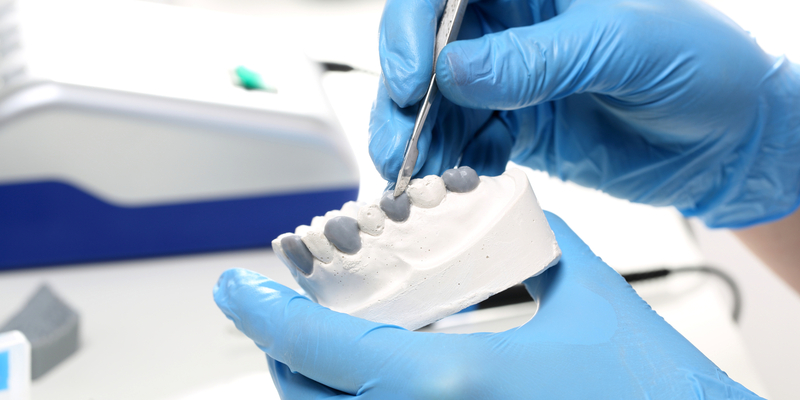 We cover the front of your teeth with the strong, tooth-coloured material, bonding the two together with resin cement. Before undergoing this treatment, it’s important to know that this process is difficult to reverse. During preparation, it’s necessary for a small amount of enamel to be removed from your teeth. This removal allows for the accommodation of the porcelain or plastic shell. You may need to make several visits with our dental surgeons to complete this procedure. However, we’re sure that the results will be worth your while. Our dental veneers can give you a white but natural look, improving confidence and helping you to relax over time. To discuss whether veneers are the best option for you, please call us on 02085 422050 today. To find out more about any of these, please don’t hesitate to contact us today. Our practice in Modern is just a short 20-minute drive away from Wimbledon. Located in South West London, Wimbledon and the SW19 postcode has a population of around 70,000 people. It’s home to the well-known tennis tournament, The Championships (usually referred to as Wimbledon). Other things to do here include a trip to the huge Odeon Cinema, the Centre Court Shopping Centre, or Wimbledon Village. The Village has a mix of boutique shops, restaurants, and bars, and is a brilliant location for a day out. 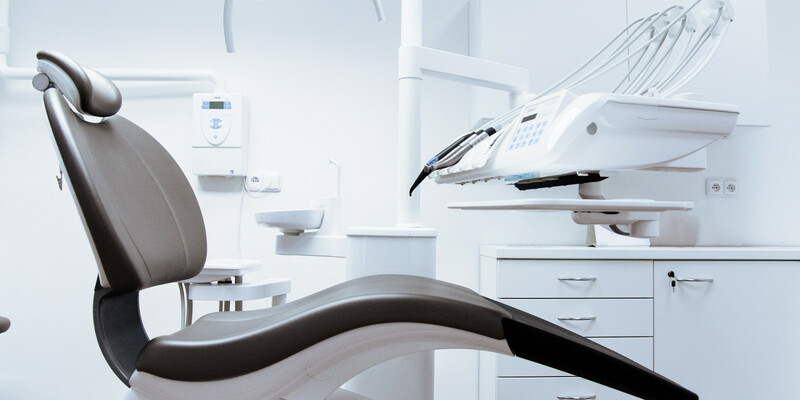 If you live in Wimbledon and feel as though you could benefit from cosmetic dentistry or any of our other dental services, then please get in touch. If you’d like to find out more about any of our dental services, please don’t hesitate to contact us. 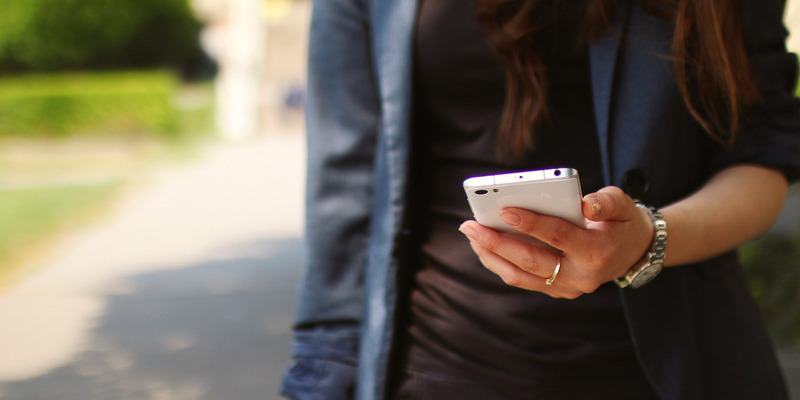 You can call on 02085 422050 or send an email tomordendp@gmail.com, and we’ll get back to you as soon as possible. You can click here to follow us on Facebook. We always welcome honest feedback, so if you’ve used any of our services, please feel free to leave a review!